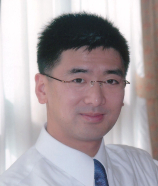 Embedded systems engineers, undergraduate and graduate students. 2.1. 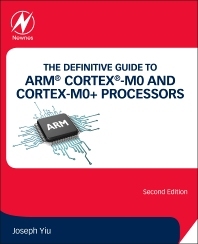 What are the Cortex®-M0 and Cortex-M0+ Processors? 2.4. What Is ARMv6-M Architecture? 2.8. Why Using a 32-Bit Processor for Microcontroller Applications? 8.1. What are Exceptions and Interrupts? 11.2. What Can Cause a Fault? 19.3. Where Does the Power Go? This guide provides a lot of details with clear descriptions. Highly recommended for a deep dive into CM0/CM0+.